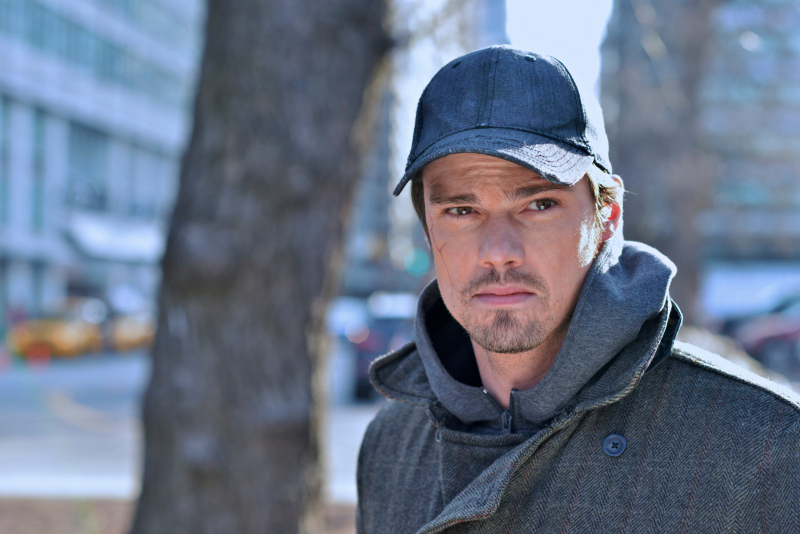 Beauty And The Beast Episode 20 "Anniversary" Preview Images. . HD Wallpaper and background images in the Beauty and the Beast (CW) club tagged: beauty and the beast preview.